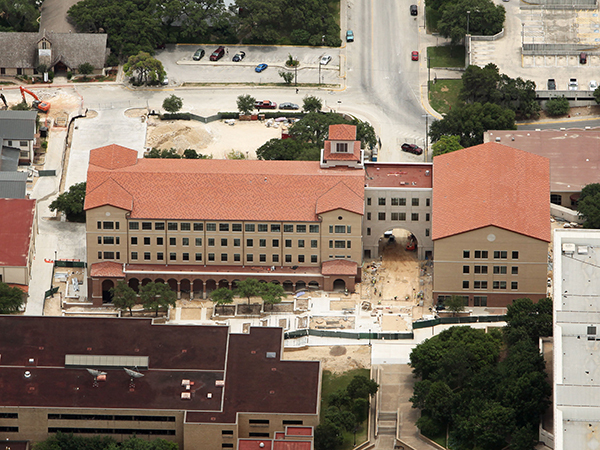 The 5-story, 130,000 sf Undergraduate Academic Center contains classrooms, labs and offices for the Psychology, Political Science and Sociology departments. 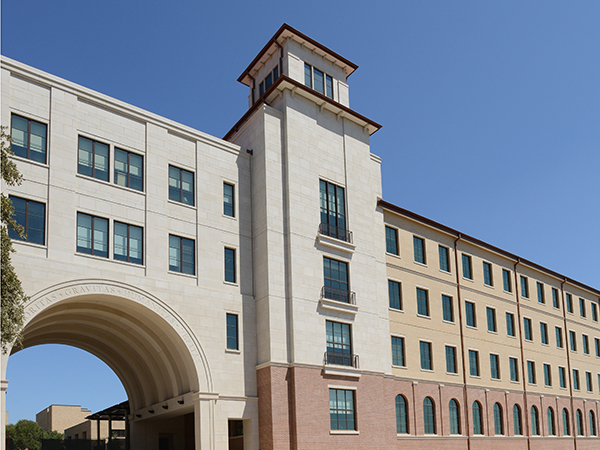 It is home to various programs, including the Personalized Academic and Career Exploration Center, the University College, University Seminar and the Texas Success Initiative. 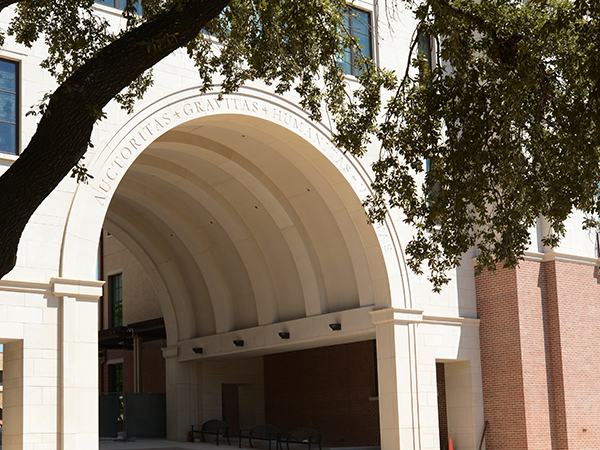 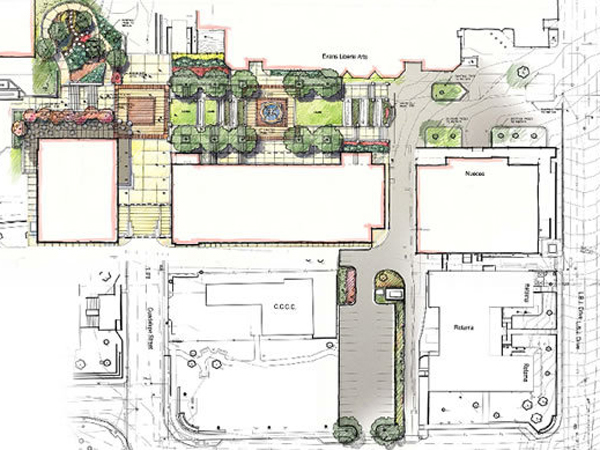 The building has two 5-story wings with a 6-story entry and welcoming iconic barrel vault.